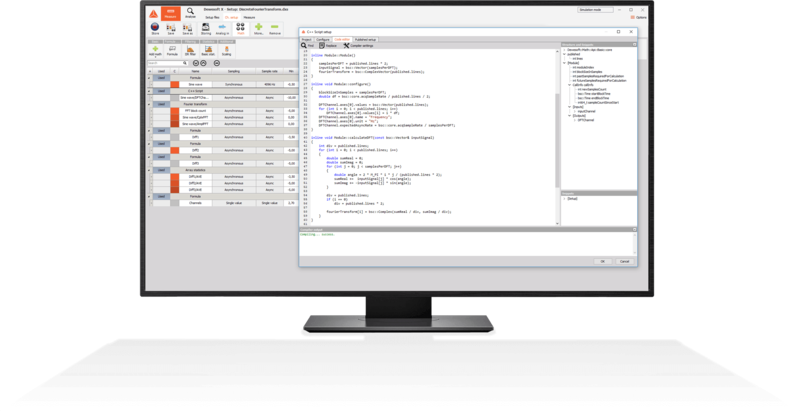 Dewesoft has been developing leading data acquisition software for more than 20 years. 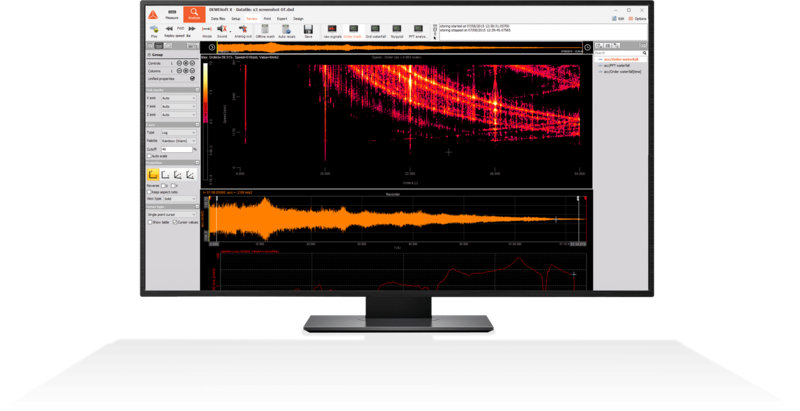 Dewesoft X is the world's best data acquisition, recording, and data analysis software. Software received multiple international awards, is innovative, very easy to use and requires no programming to acquire, store and analyze data from analog, digital, CAN, GPS, video, serial and many other data sources. Dewesoft X is not only very user-friendly but also offers several interfaces for developers, who are able to extend the already large feature set of the software or automate certain tasks.